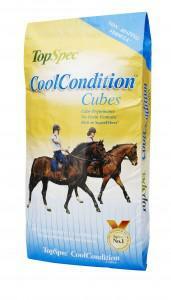 TopSpec CoolCondition Cubes combine the brilliant properties of being seriously cool and seriously conditioning. They are formulated without the use of any cereal-grains at all, so they are not just ‘oat-free’ or ‘barley-free’ but completely cereal-grain free. 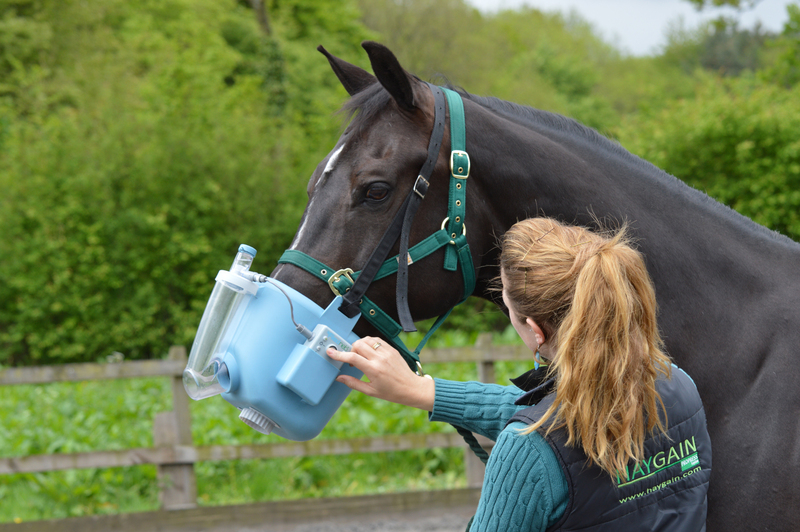 At the same time they have a good conditioning index of 12.5MJ/kg, equivalent to most cereal-containing conditioning compound feeds. The formula is very low in starch and sugar and high in fibre. The calories in TopSpec CoolCondition Cubes work equally well as a source of non-heating energy for maintenance, for performance or for gaining condition. These calories are balanced for protein with high-oil soya and linseed, and with available sources of calcium, magnesium and salt added.